After completing a Masters degree in Automotive Engineering with Motorsport, Will moved on to work at McLaren. He created AskWillOnline.com back in 2010 to help students revise and bloggers make money developing himself into an expert in PPC, blogging, SEO, and online marketing. He now runs others websites such as PoemAnalysis.com and RestoringMamods.com. You can follow him @willGreeny. 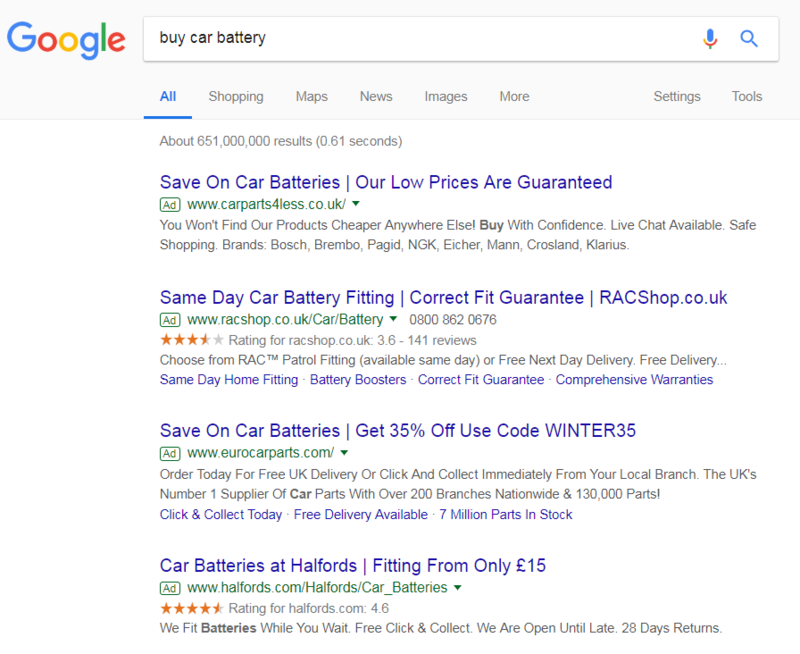 Is Infolinks a Competitor to PPC? 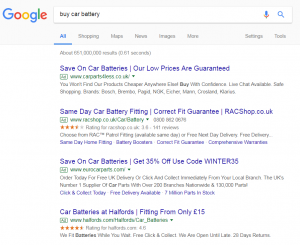 Display vs. Search Advertising: Which Should You Go For?